Few things excite Seiko fans as much as a solid historical reissue (or re-creation in Seiko’s parlance), and this year’s limited edition, the SLA033, is about as exciting as they come. First of all, it’s based on a diver. 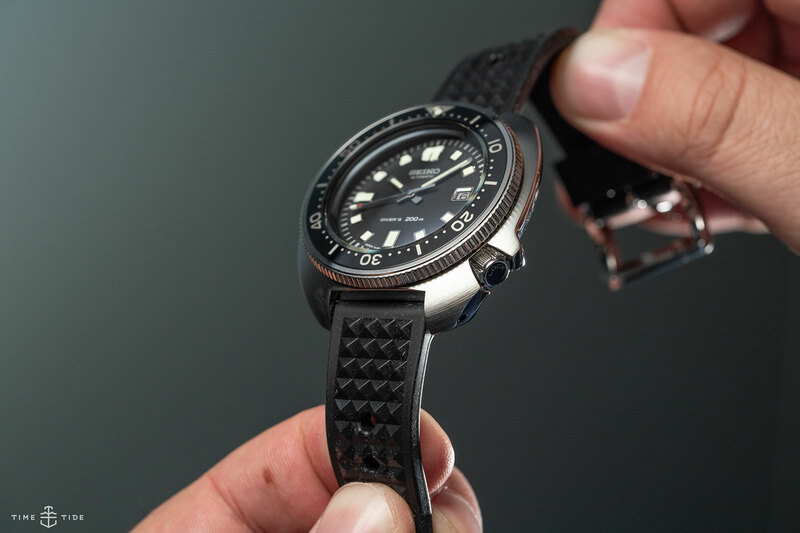 Indeed, for many of the Seiko cognoscenti, it’s based on the diver, the 6105, a watch that — thanks to its reliability and corresponding popularity with American servicemen involved in the Vietnam War — contributed to growing the popularity of the Japanese brand in America. But what really ensured this humble diver’s place in the history books was its (period-correct) placement on the wrist of Apocalypse Now’s protagonist Captain Willard, perfectly played by Martin Sheen. And when Seiko say re-creation, they mean it. This watch is, aesthetically, virtually identical to the original, and technically much improved — watch tech has come a long way in nearly 50 years. As a result, the SLA033 offers the best of both worlds.